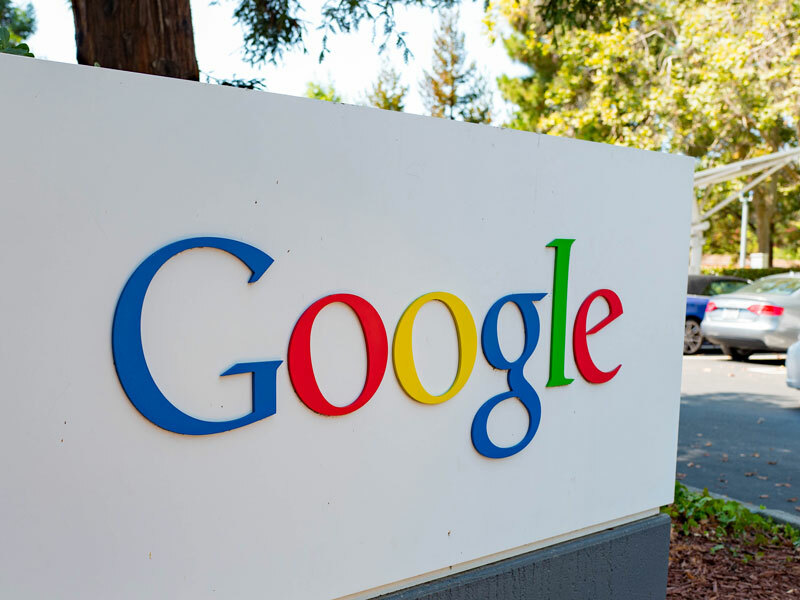 On March 20, the EU issued Google with a €1.49bn ($1.7bn) fine – the company’s third such penalty in just two years – after accusing the tech giant of blocking rival online search advertisers. An EU probe found that the industry-leading online firm had used its resources to block other advertisers between 2006 and 2016. The tactic appears to have been successful, with Google enjoying an average market share during the decade in question of roughly 85 percent across the European Economic Area, which includes Iceland, Liechtenstein and Norway in addition to the 28 EU nations. “Google has cemented its dominance in online search adverts and shielded itself from competitive pressure by imposing anti-competitive contractual restrictions on third-party websites,” said EC commissioner Margrethe Vestager. “This is illegal under EU anti-trust rules.” The Commission added that Google’s practices had stifled innovation. In June 2017, after it was revealed that Google had abused its power by elevating its shopping comparison service to the top of its search results, the EU fined the firm €2.4bn ($2.7bn). Furthermore, last summer, the EU competition authority slapped Google with a record €4.34bn ($4.94bn) fine for using its Android mobile operating system to bolster the dominance of its search engine. Collectively, the tech giant now owes the EU €8.2bn ($9.34bn). While Google has filed appeals against the two previous EU rulings, it is unclear whether it will contest the latest fine. The penalty brings an end to the third EU investigation into the company, just as Vestager is due to stand down as competition commissioner. Her successor is set to take over in November. Following the fines, Google has revamped its Android service by offering users a choice of browsers and search apps on their phones. It has also modified the way it arranges search results in Europe. The changes made by Google were labelled a “positive development” by Vestager, who will no doubt be pleased to see that she has helped, somewhat, to level the playing field before her departure.